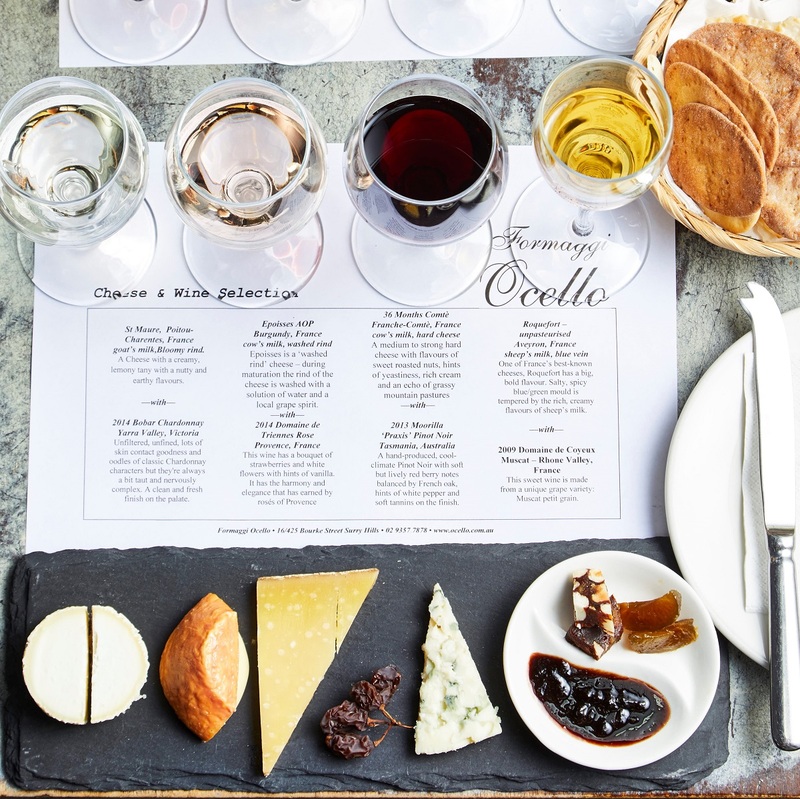 Tour our maturation room and enjoy a private cheese and wine tasting with our Exclusive Cheese Experience package. We have an amazing selection of cheeses and the private tasting allows you to come into the maturation room and see the large rounds of cheese up close. A personal presentation in the maturation room by our Cheese Expert. 4 cheeses and accompaniments – crisps, jams and muscatels. Perfect for birthdays, special occasions and team outings. Bookings can be made for 2 up to 12 people. Choose from French, Italian, European or Australian packages. NOTE: Once you have purchased the product one of our team will be in touch with you to arrange a time for your experience.